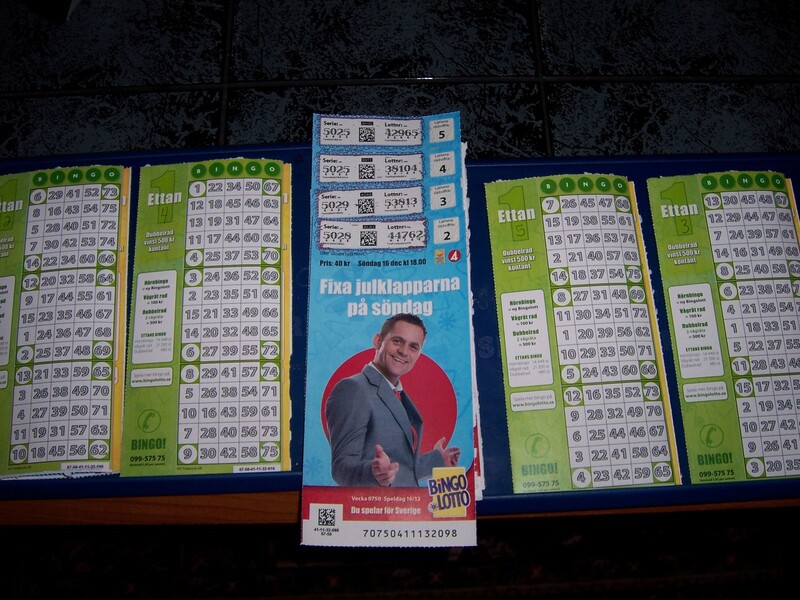 Bingolotto. Signing out to go play these cards right here.... wish me luck!. 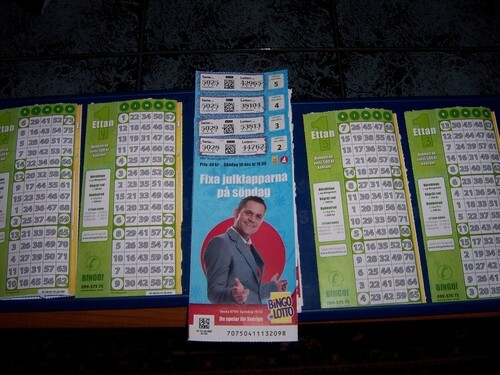 HD Wallpaper and background images in the Sweden club tagged: sweden scandinavia sverige image bingolotto tv shows games.